 Murfreesboro Historic Homes For Sale – Keller Williams Realty offers historic real estate for sale in Murfreesboro and Rutherford County. Looking for a older home? 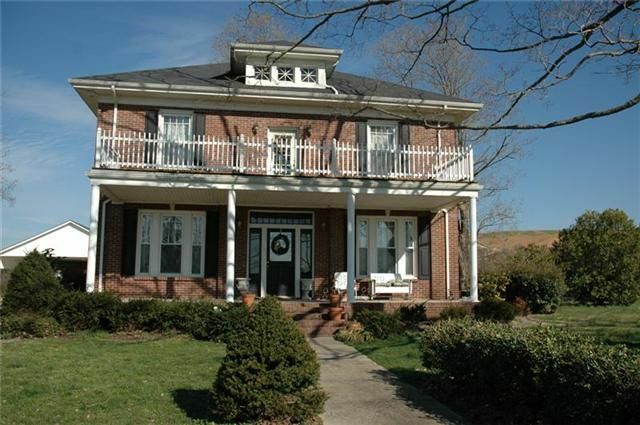 Start your Murfreesboro Historic House search right here. These properties were built before 1970. Murfreesboro Historic Properties For Sale.